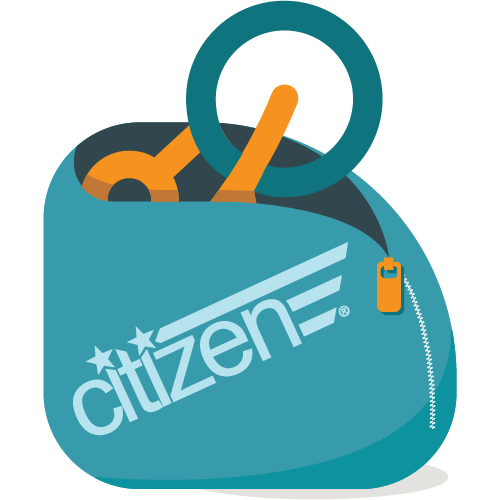 Citizen Folding Bike. Practicality meets its match with the folding bicycle by Citizen Bike. Develop a personal relationship with your bike, one where you never leave one another’s side. 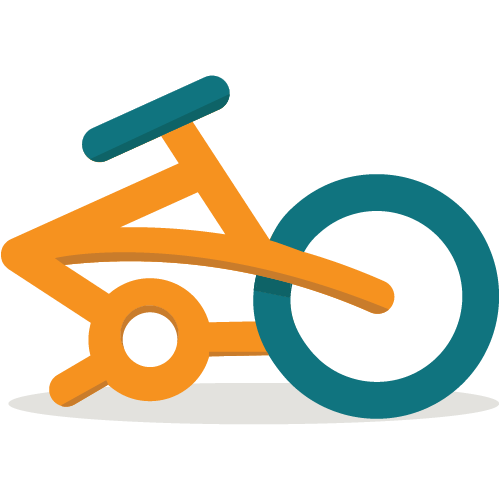 Take your bike on the bus, in a car, and even straight into the office; it’s easy to carry and strong enough to take you home. From $174-$254. 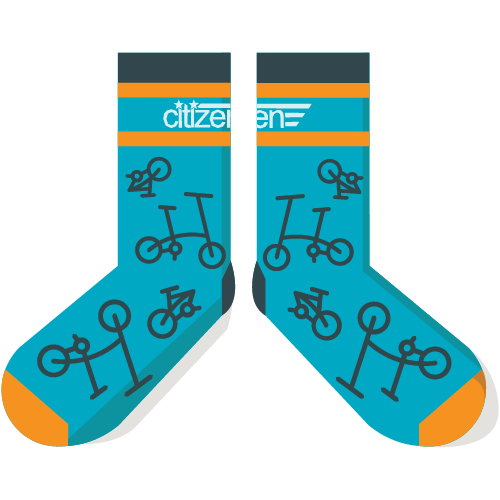 Citizenbike.com.